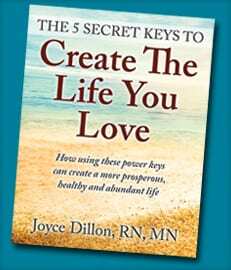 Joyce Dillon, RN, MN, BCC, is a women’s life purpose and entrepreneurial business coach expert, and author of Living the Life You Love, and Nurse Entrepreneurs: Tales of Nurses in Business. As a nurse entrepreneur, life and business coach, author, and retreat leader, Joyce is dedicated to helping women launch, build and nurture a new or rebranded business. 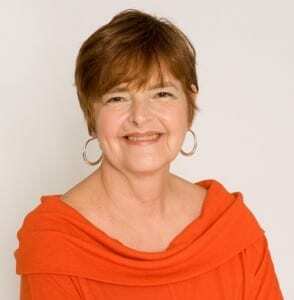 She specializes in helping women succeed in healthcare and the healing arts business. 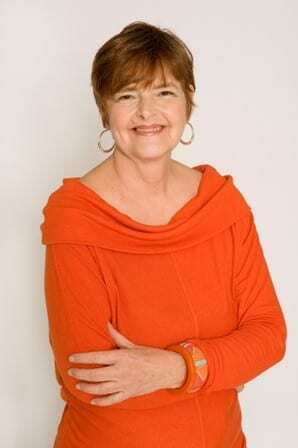 Joyce is also a highly qualified transformational expert, well-trained and certified in a variety of health and wellness areas including mind/body medicine, energy medicine, and wellness coaching. She is the author of the forthcoming book, Fully Conscious Living, which addresses a fully engaged way of life that starts by choosing to be aware, awake and responsible for our thoughts, beliefs, intentions and lifestyle choices. Her own experiences, plus her passion for helping people achieve their goals and dreams led her to launch her coaching and personal development company in 1996. Prior to this achievement, Joyce graduated from the Medical College of Georgia, earned her RN degree at the University of Kentucky and later, her Masters degree in Adult Mental Health at Emory University in 1980. Her 15-year nursing career in culminated in her position as a clinical director of two large psychiatric hospitals in Manhattan. During the 1980’s and 90’s, Joyce mastered the art of self-transformation, first owning and managing a highly successful New York City image consulting business featured in the prestigious Vogue magazine. She then transitioned this venture into a New York destination management company, as part of several larger New York travel and incentive programs. When meeting and event planning became another of her company’s offerings, her success earned her the opportunity to work with the 1996 Summer Olympics in Atlanta. For the third time, Joyce transformed herself, from a New York businesswoman into an Atlanta entrepreneur at the height of her career in the events/travel industry. Then, in the mid-90’s, Joyce’s mental health nursing experience, plus her experience in psychology, energy medicine, and women empowerment studies enabled her to launch one of Atlanta’s first holistic wellness centers to empower people to make change in their mind, body and spirit, health and well-being. Throughout her transformational career, Joyce has worked with countless individuals, organizations and major corporations such as Kellogg, Subaru, and The Carter Presidential Center. Today, Joyce is highly qualified and dedicated to helping therapists, nurses, nurse practitioners, healthcare providers, physicians, wellness coaches, chiropractors, and health and wellness practitioners launch their own successful healthcare business. Twenty years as a successful business owner who worked with major corporations and organizations such as Kellogg, Subaru, and The Carter Presidential Center. Neuro-science principles to boost creativity, innovation, productivity. She ran the New York Marathon on her 50th birthday. She studies and teaches Intuitive Painting. She ran a non-profit jazz organization that promoted young artists in addition to major jazz performers. Joyce went to Cuba on a week-long cultural immersion with a group interested in food, art, music and culture. She opened one the first holistic wellness centers in Atlanta. She helped promote and raise funds for a women’s clinic in the middle of the rainforest deep in the Amazon in Peru. For many years, Joyce studied energy medicine with several Peruvian Shaman.